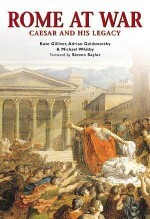 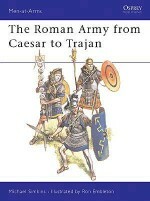 This book follows the Roman Army from the first armed citizens of the early Republic through the glorious heights of the Imperial legions to the shameful defeats inflicted upon the late Roman army by the Goths and Huns. 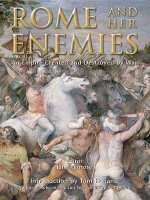 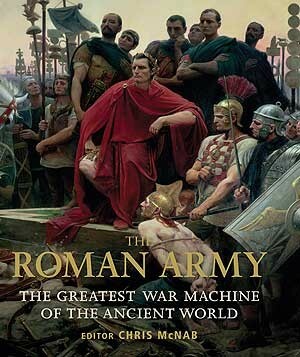 Tracing the development of tactics, equipment and training, this book will give the reader an accessible yet detailed insight into the military force that enabled Rome to become the greatest empire the world has ever seen. 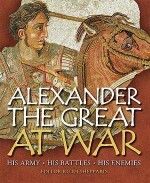 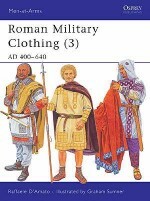 Each of the four historical sections will focus on the changes in the army, but will also look at the talented men who transformed and led the army, such as Scipio Africanus, Caesar and Marcus Aurelius, and the momentous battles fought, including Cannae, Pharsalus, and Adrianople. 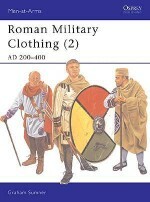 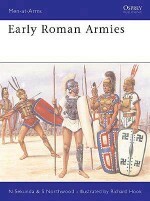 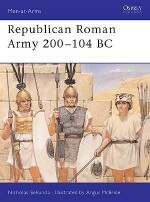 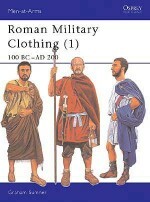 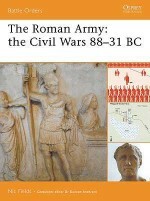 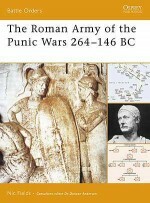 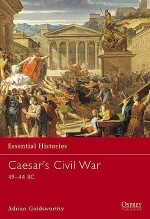 This book describes the organisation of the forces, equipment and weaponry, uniforms, and development in tactics and warfare of the Roman Army.